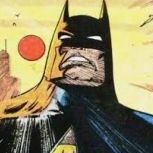 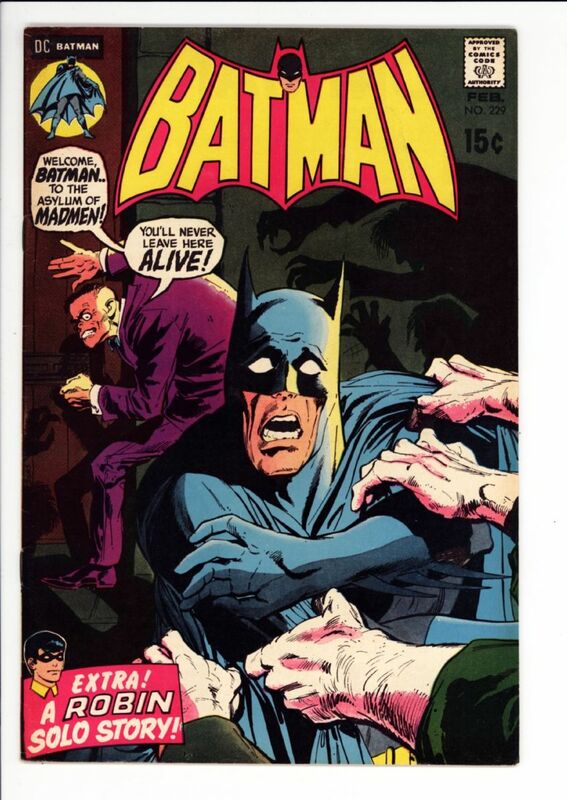 Batman #229 VF+ $40 Neal Adams cover SOLD! 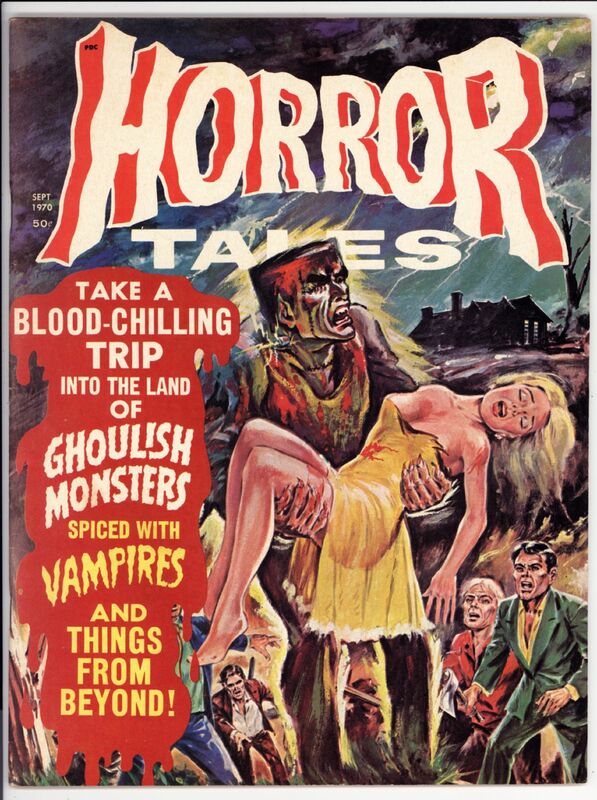 Horror Tales vol 2 #5 VF+ $60 - Super tough SOLD! 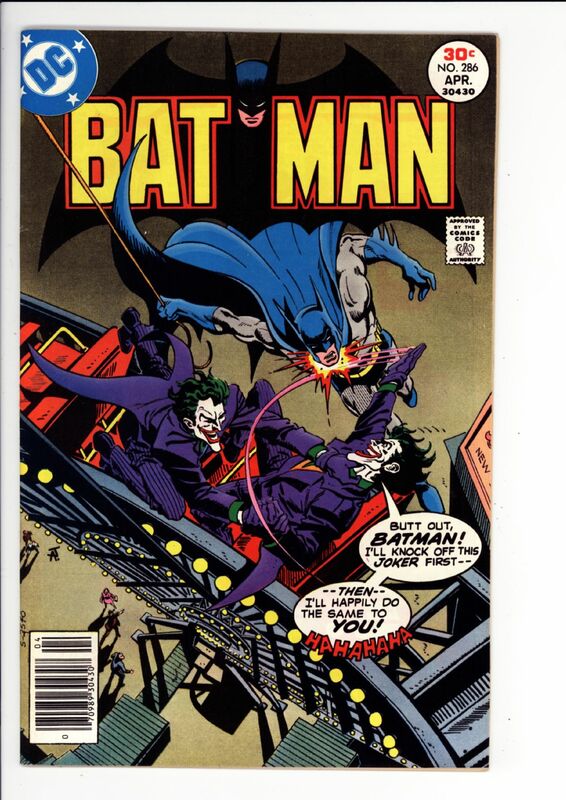 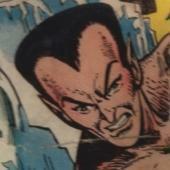 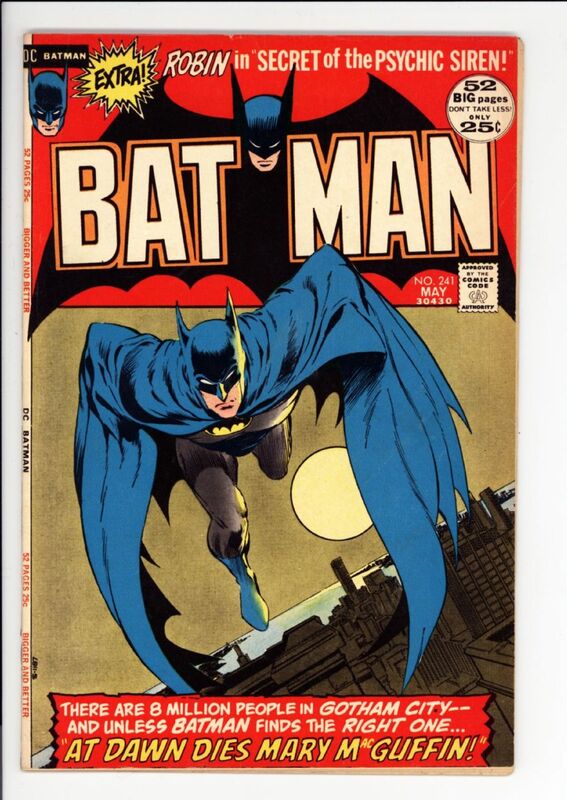 Batman #241 F/VF $30 Neal Adams cover SOLD! 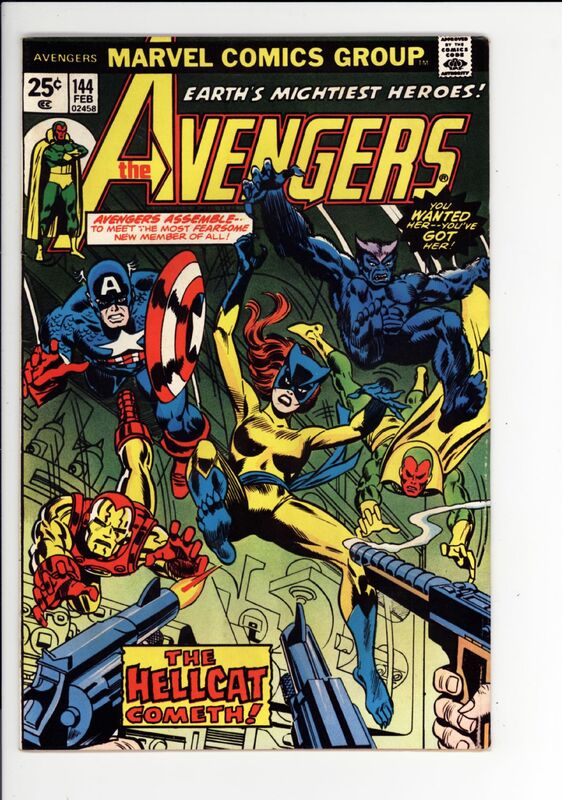 Avengers #144 VG/F - $25 Moisture ripples 1st Hellcat SOLD! Batman #222 VG $60 Adams Beatles cover SOLD! 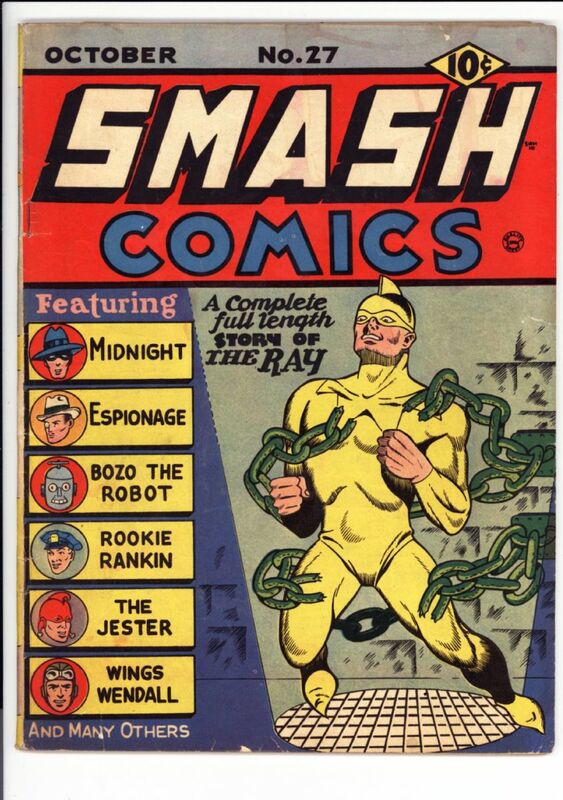 Smash Comics #27 VG/F $250 Jack Cole, Reed Crandall art SOLD! 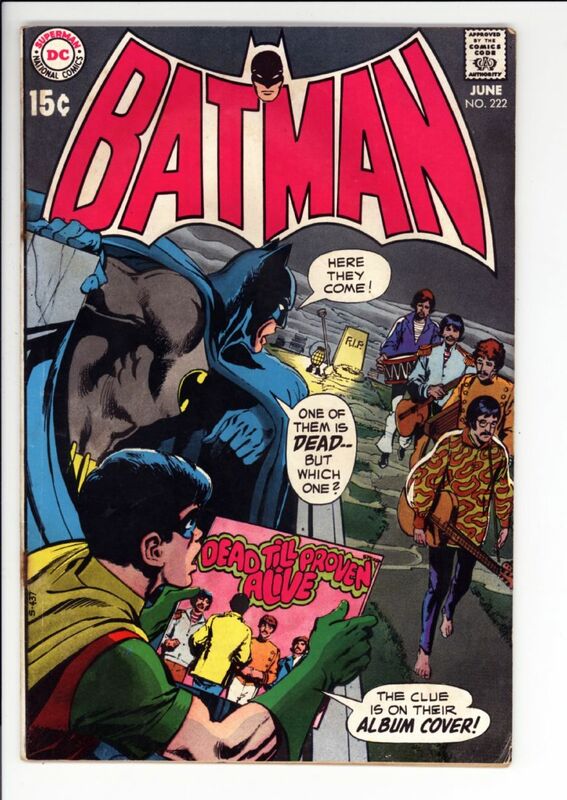 Do you have a grade for this one? 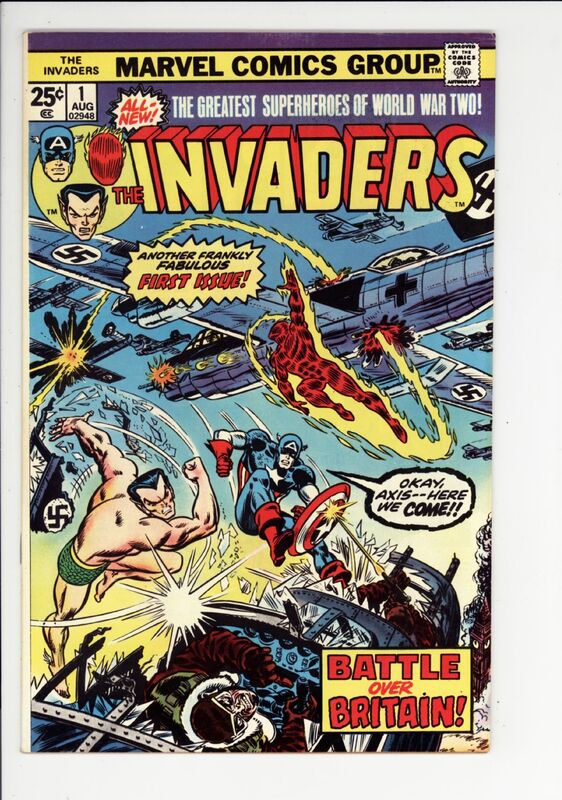 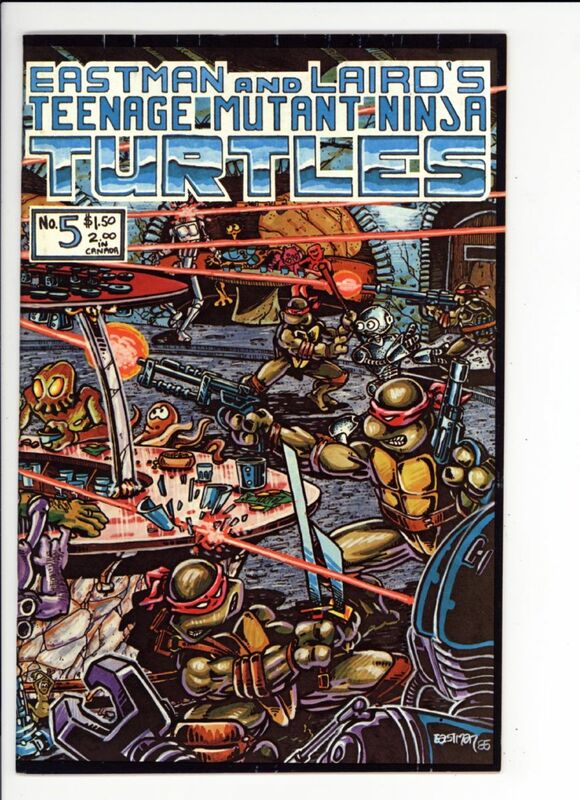 Invaders #1 VF+ $35 SOLD!